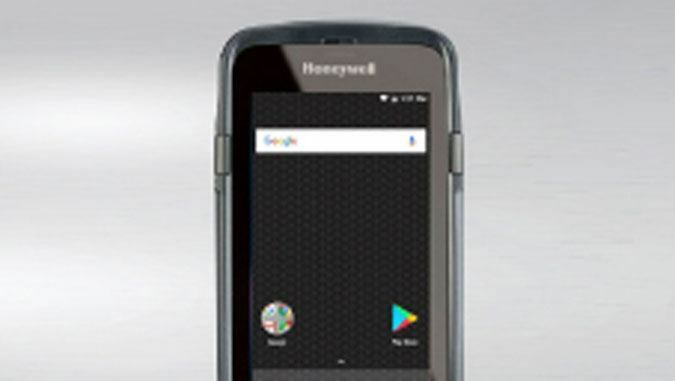 Our range of ergonomically design rugged handheld devices has been designed maintain productivity in the most extreme conditions. 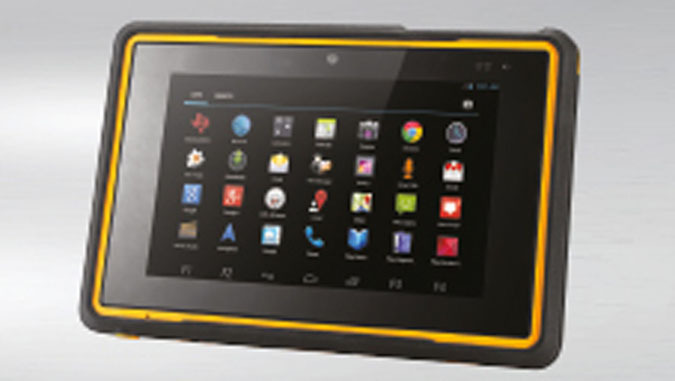 We have a great range of rugged tablets, varying in screen size, storage space, operating system, toughness and, of course, price. Our portfolio of rugged truck mount computers enable you to maximise efficiencies and streamline operations. 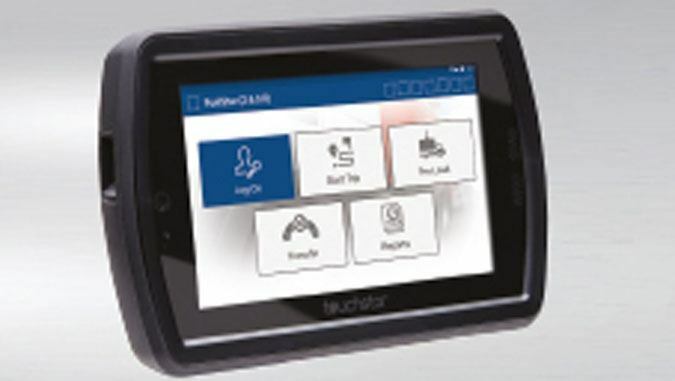 Our range of rugged in vehicle mounted computers allow you to remain both contactable and connected at all times. 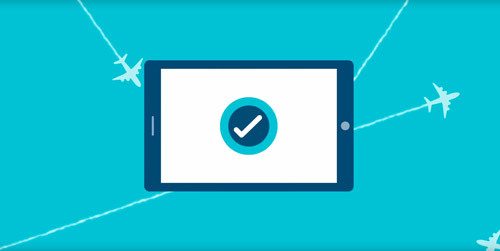 Facilitating a durable, hands-free tech solution that maximises efficiencies and supports picking accuracy. 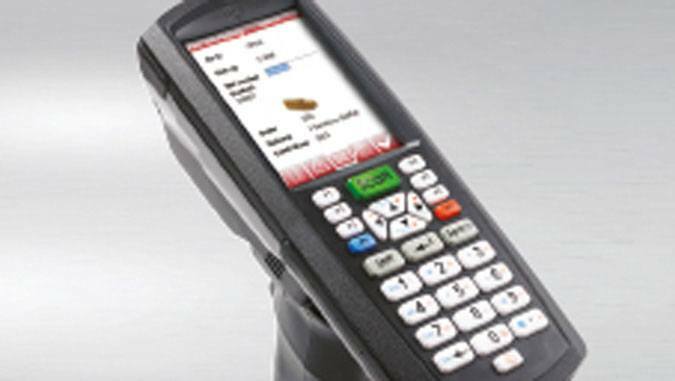 Our portfolio of rugged barcode scanners offers reliability, durability and multiple scanning options. Let our expert sales team match your needs to our solution with a step by step, friendly, consultative sales cycle. 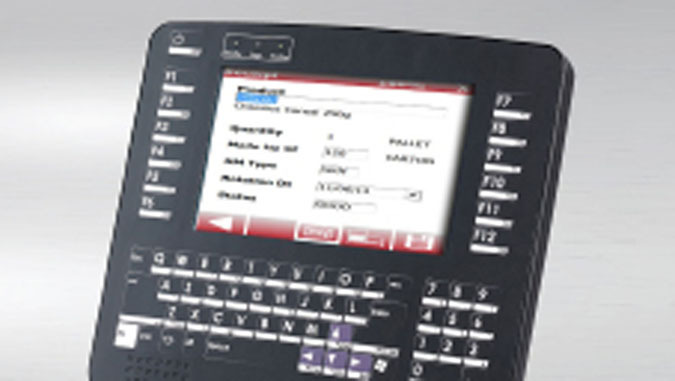 TouchStar have been providing end-users, software houses, resellers and system integrators with a wide range of industrial, rugged and ATEX computers for over three decades. If you are confident in your choice of hardware, just contact us on the number above and we’ll offer you a competitive price. However, we’re not just ‘box shifters’! 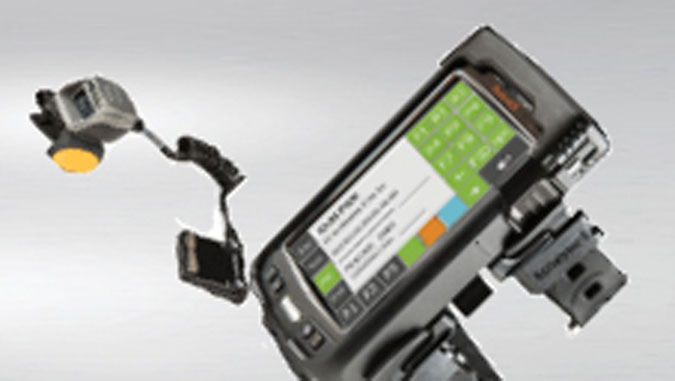 All of our rugged mobile computers are delivered and preconfigured by one of our qualified technicians for fast integration into your operation. As well as industrial mobile computers we also offer a wide range of services including helpdesk, accidental damage cover, on-site problem solving and call out service from qualified engineers to name just a few. 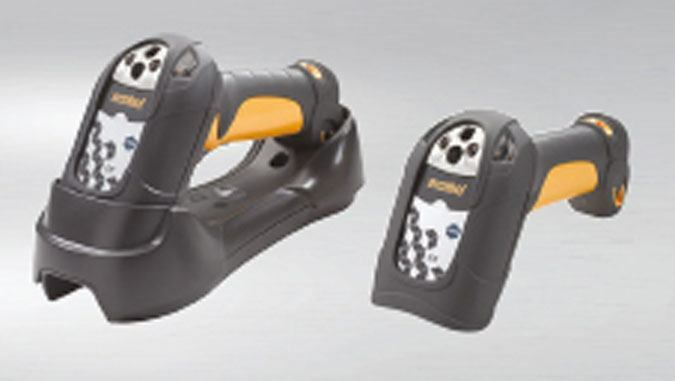 As part of our range of industrial and rugged devices we provide rugged barcode scanners suitable for all industries including warehousing, logistics and supply chain. If you have any questions don’t hesitate to get in contact and take advantage of our free expert advice.